SCPDC received funding to complete a 3-year BICYCLE AND PEDESTRIAN SAFETY REGIONAL PLAN. This is a data-driven planning project that will include public engagement, best practices, policy recommendations, and identify future projects. We will also be working with our jurisdictions throughout our region to adopt the plan locally. 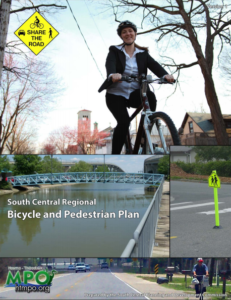 We need your help to create a safe environment for pedestrians and bicyclists in our region. You are the expert in your community. 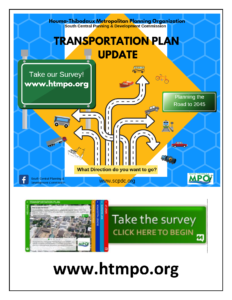 Please take this 5-minute survey to provide your input on this project. 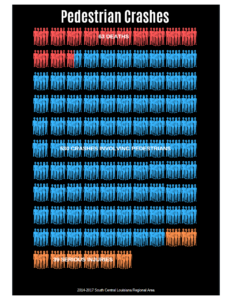 Why is this plan so important? 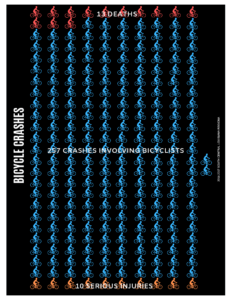 Print a flyer for your office, place of worship, restaurant or other public place to get the word out. You can also share the information through Facebook or Instagram. Thank you for your help! 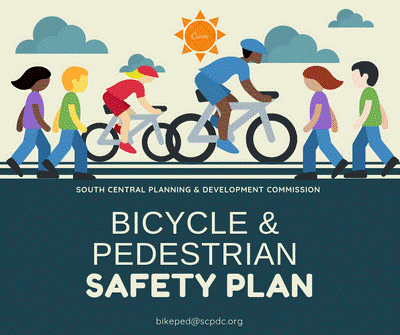 For more information please contact our Project Manager, Stephanie Brünung at bikeped@scpdc.org or 985-851-2900. We will be adding content throughout the planning process. 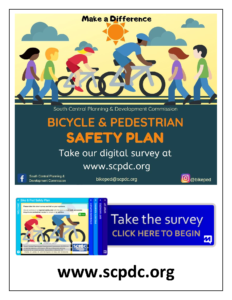 Please check back regularly for new information about the plan and bicycle and pedestrian safety.